Where would we be without skips? Skips are so very useful when having a clear out or if you are moving house. They also are invaluable to many different trades and in the construction industry too. 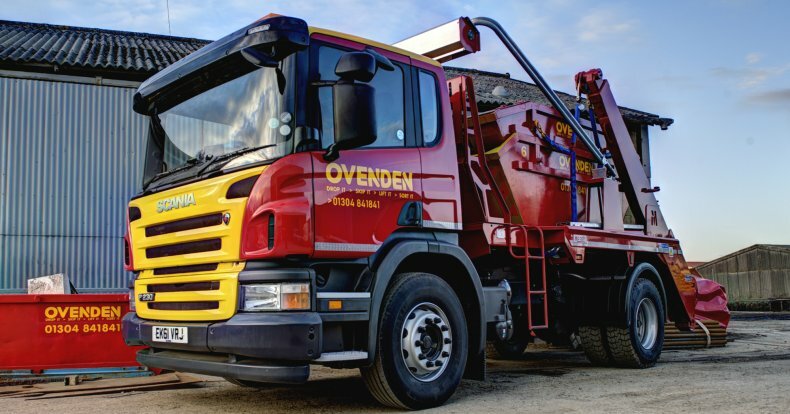 If you have a great deal of waste which needs to be disposed of quickly then hiring a skip for a certain length of time is generally the best bet. Skip hire is in demand now more than ever. In the current economic climate less of us are paying for work to be done to our homes, preferring to take the cheaper option of DIY design. When a skip is ordered it is common place for the hire company to enquire as to what the contents of the skip will be. This way they can match the right skip to an individuals needs. Skips come in different sizes from rather small domestic use models right up to larger and more robust skips which are used to hold construction waste and rubble. When renovating buildings or making changes to the internal or external fixtures and fitting of a home or business, the use of a skip is invaluable. The skip itself is made of heavy metal and will withstand lots of extreme wear and tear. Introduced to the UK in the 1960â€™s the skip is an invaluable waste management resource. Unless you run a construction company or something similar there is no point in buying a skip when they are freely available to hire from skip hire companies. These skip hire outlets are dotted all over the country, from Aberdeen to Salford; skip hire is a thriving business. Hiring a skip is a fuss free way in which to offload all your old junk as the skip hire company will deliver the vessel to you on a day of your choosing at a time of your choosing. The skip will then be placed on a hard and level surface in order not to be a potential hazard. It must be noted that if one is looking to site a skip on a public road, there may need to be permission granted from the local council. A skip can be hired for as many days as you wish. There are usually both short and long term hire options available and when you have filled it, the skip will be collected and that is that. Many people donâ€™t stop to think about where their waste is going after the skip hire truck takes it away. Many hire companies are very environmentally aware nowadays and lots of your waste is actually recycled rather than being sent to landfill. This is a very ethical way of working and is being adopted by more and more providers in the industry. It is important to recognise that whilst skips are invaluable for disposing of certain types of waste, there are various items which are not permitted for disposal in a skip. These include obvious substances such as asbestos but also include white goods, televisual equipment, car batteries and gas cylinders. If in doubt then to speak to the skip hire company who can advise you. If you are looking for Salford Skip Hire then JWS Waste are offering unbeatable prices for Skip Hire Salford and surrounding areas.